I love malbecs--so now I need to find this one so I can try it (especially before it gets totally warm out and all I want are white wines). I love the cart--I think the glass hanging thing would be really cool underneath the top layer! I've liked some malbecs and some not so much. I had one for lunch at a wine room restaurant last week and it was tasty. Thanks for the party and a new month of finding new wines. I hope you had a wonderful time in Mexico. Enjoyed your IG pictures. Malbecs can be hit or miss for me it seems. Sounds like I don't need to try this one out. I'm intrigued as I haven't tried too many malbecs. 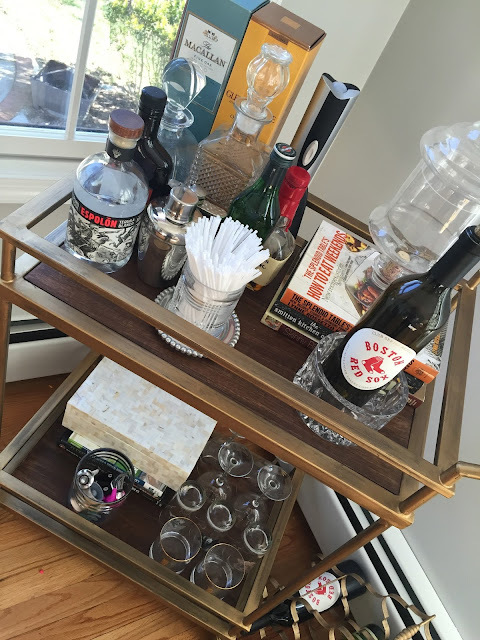 Love your bar cart, and I'm sure you'll find the perfect spot for it! A bar cart is on my list to get this spring, I'm so sick of storing everything on the kitchen counter and taking up room. Oooh, I need to try this because I'm a big fan of Malbec's! 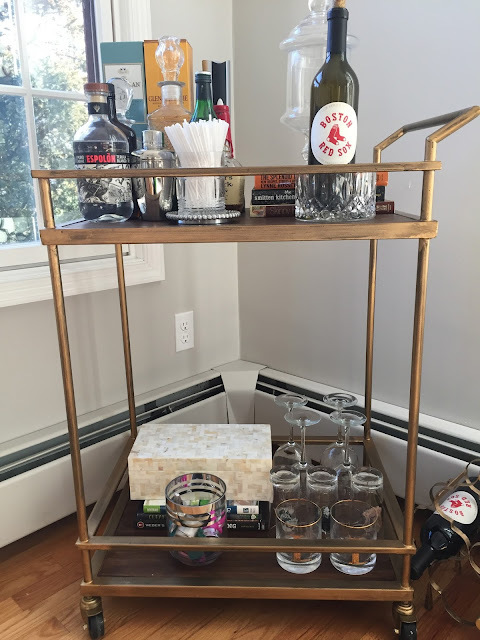 I love your bar cart- we bought one 2 years ago and it's one of my favorite pieces. I love decorating it for the holidays too! I love the bar cart and that you can drag it from room to room! The downside of our bar is we're always running down to the basement to grab things we need from it! I love your bar cart! 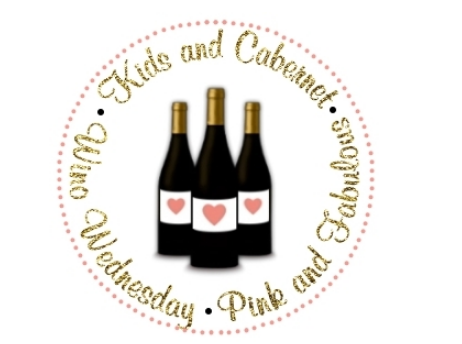 I will have to check out this Malbec for when I host book club, sounds like a crowd pleaser! Oh my goodness...I love wine, but I'm mostly obsessing over the starfish wine stopper - so stinkin' cute!